You may question whether Facebook and Twitter matter to you, but the fact is, they and other social media platforms matter to your target audience. If you want to reach your audience you can’t dictate the medium through which they will engage. So you need to be everywhere. 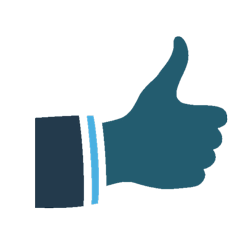 Social media has to be a significant component of your message delivery plan. We hear “Do I really need a Facebook page?” and “I don’t get Twitter” all the time. We are here to help. We will explain the various social media platforms, explain how they work, and strategize how you can use them to advance your cause, sell your product, elect your candidate and/or spread your message. With each passing day, it becomes more and more important to think: Mobile First! We’ll help get you there. 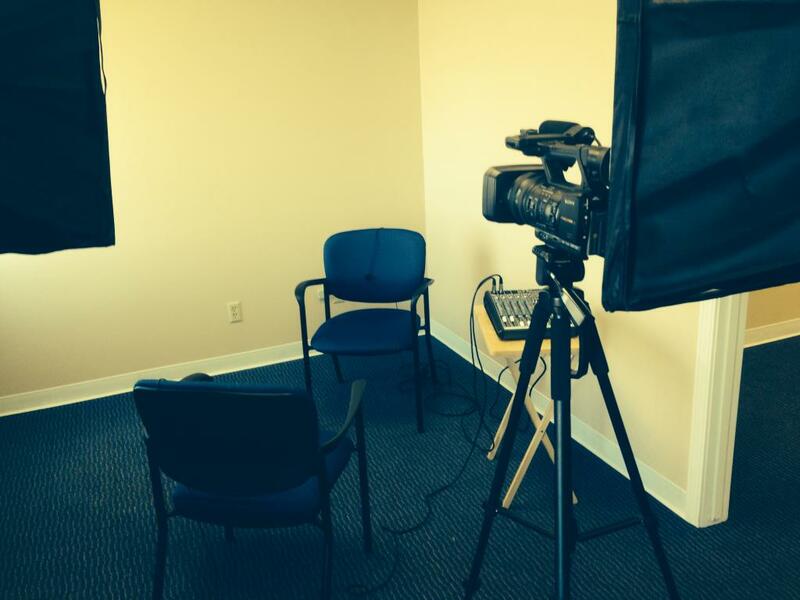 We are helping a nonprofit organization with their branding and communication efforts. The Wisconsin Coalition of Virtual School Families is an organization of public school parents, teachers, students and alumni who have advocated for education reform in Wisconsin for the last decade. Our team has been with them every step of the way. They are Wisconsin’s most effective advocates for parents’ rights in education. They believe parents should be empowered with information and options. 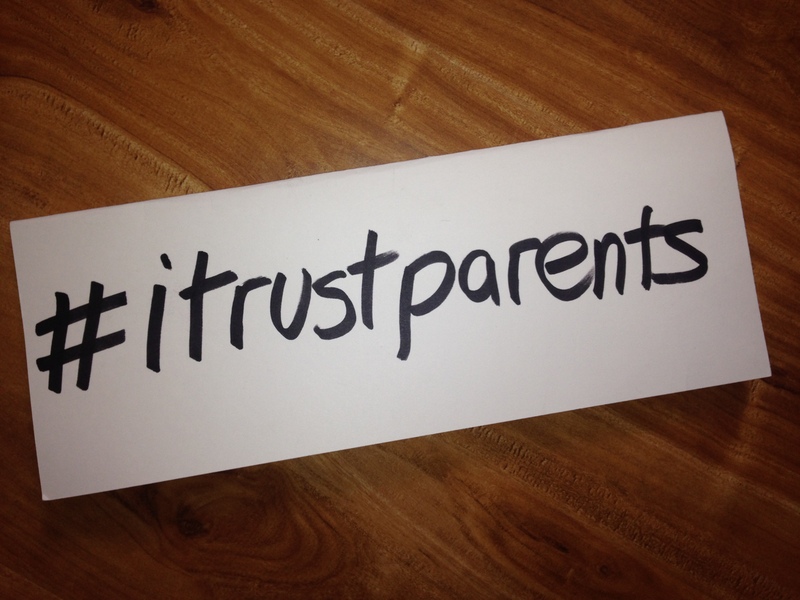 As they advocate for increased educational choices, they’re pushing the #itrustparents hashtag on social media. Trust us, this is about to take off. You can follow their efforts on their Facebook page.